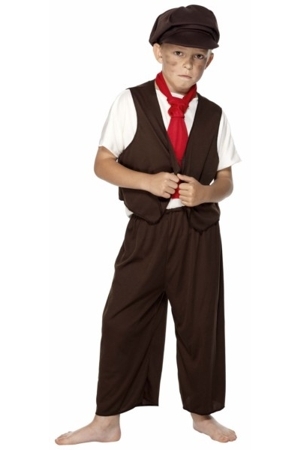 A Victorian chimney sweep boy would be proud of this costume. Just the ticket sir. 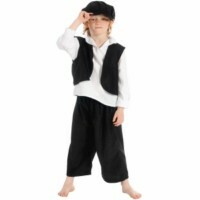 The costume comprises trousers, shirt with attached waistcoat, hat and scarf. 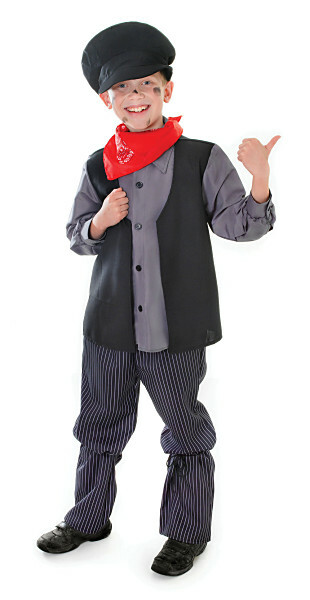 This great costume is fancy dress quality which means that it is suitable for light occasional use. 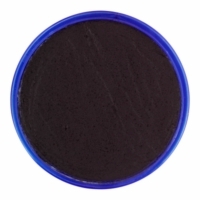 To complete the outfit why not add black face paint for smudges of grime: see the links below.